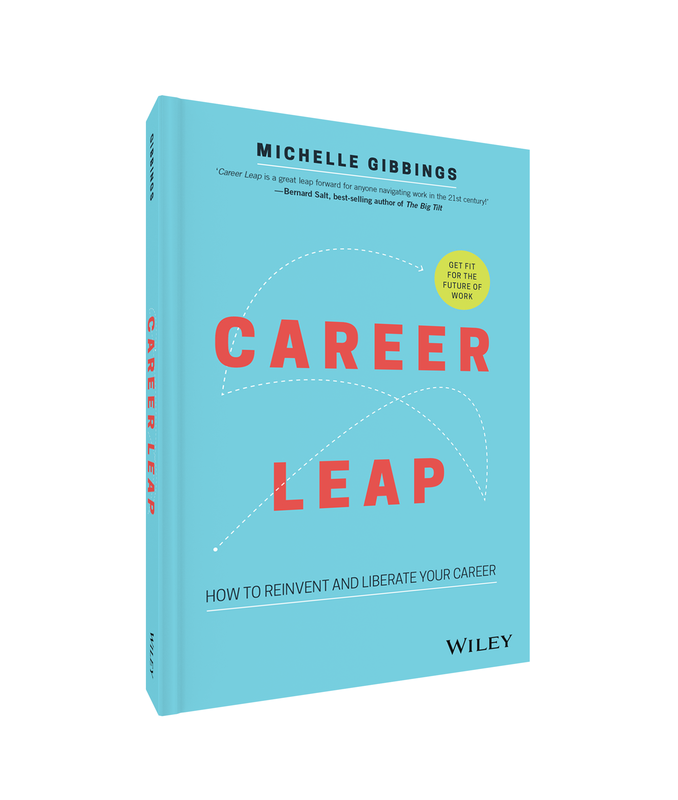 In this article Michelle contributed to the website Now to Love, Michelle discusses how important it is to prepare your kids now for their future careers. Read on. However what children aspire to in childhood often doesn’t translate into reality. In a rapidly changing workplace, looking at career options too narrowly can limit their choices. By the time they enter the workplace there will be roles that currently we’ve never heard of. It pays to look broadly, to experiment and to be open to career ideas that on the surface may not yet look plausible. We’ve long known the importance of emotional intelligence, and in the future it will be even more important as it is one of the core skills that can’t be mastered by robots. 2014 research from the Yale Centre for Emotional Intelligence found that being able to regulate emotions – that is, respond rather than react – was an important predictor of success. In a world where everyone has a digital footprint knowing your ‘own brand’ is ever more relevant. Getting children to recognise and accept the impact – both positively and negatively – that their footprint has on their career is essential. They need to own their brand from an early age. A person’s brand is essentially what springs to mind when people think about them. It’s created through a combination of what a person says and does, and is what they are known for. All of which is reinforced through social media and digital platforms.